Detectives yesterday arrested the suspected killer of Hector Jobateh, the winner of the Gulder Ultimate Search 2007. The suspect identified as Ismaila Adeyemi was arrested by the Lagos state police command Federal Anti-Robbery Squad (FSARS). Four members of the gang including an Uber cab driver were arrested last week by FSARS operatives, Lagos command. 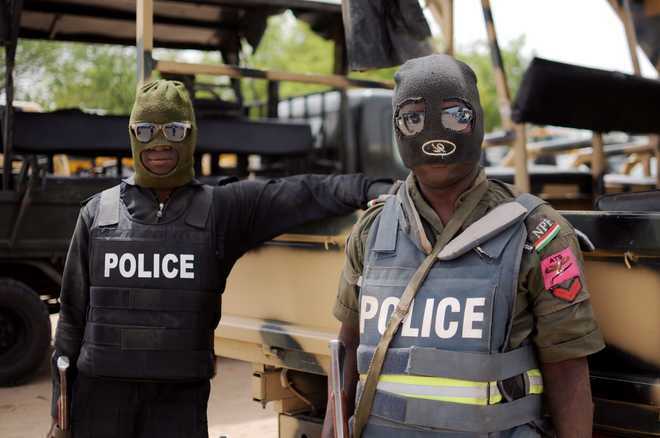 The commander in charge FSARS, Muhammed Sanusi, a Chief Superintendent of Police (CSP), on the instruction of the Lagos State police boss, Imohimi Edgal, led the operation. In a statement by the command’s Public Relations Officer, Olarinde Famous-Cole, an Asistant Superintendent of Police (ASP), the command noted that the kingpin was arrested after weeks of manhunt. “The Lagos state police command, after weeks of intensive manhunt, wishes to announce to the general public the arrest of one Ismaila Adeyemi, aged 49years, the suspected mastermind and killer of Hector Jobateh, winner of the 2007 Gulder Ultimate search who was traced and shot dead at his residence at New Oko-Oba in Agege area of Lagos State.